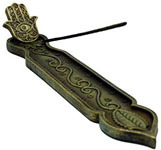 This HEM incense cone harkens back to ancient times. 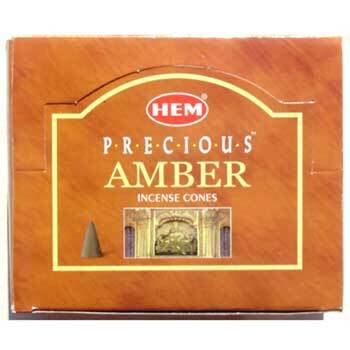 Amber has been used to consecrate, purge, and help create sacred space around the world. 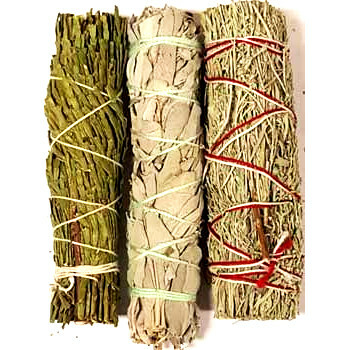 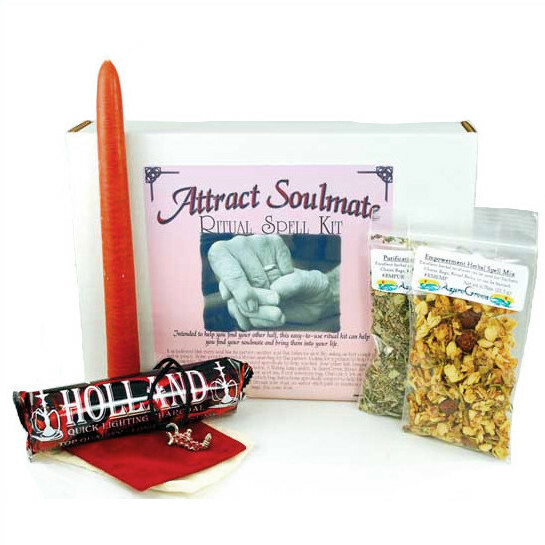 Use it on an altar or just to enjoy in comfort at home.